Prominent & Leading Manufacturer from Mumbai, we offer indium sulphate, indium oxide, indium sulphide, indium phosphide, indium chloride and indium sulfide. 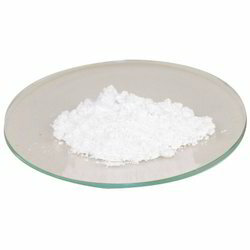 We offer a wide range of Indium Sulphate. These products are high in demand as they are highly soluble in water and the major application of this product is in the field industrial production of electrodes used in liquid crystal displays. These products can be purchased at market leading prices. 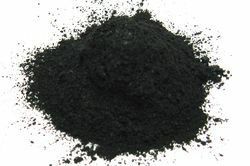 Indium oxide (also known as indium sesquioxide, or In2O3) is a yellow colored powder. 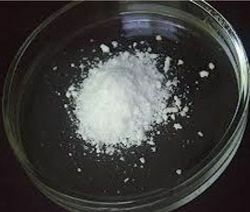 It is a stable ceramic-like material that is insoluble in water. Indium oxide is an n-type semiconductor and thus can be used as a resistive element in integrated circuits. 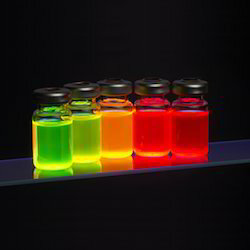 It also is used to form heterojunctions with materials like p-InP, n-GaAs, n-Si, and other semiconductors. We offer a wide range of Indium Sulphate as the product is highly demanded in the industries because of its chemical composition. It is highly demanded by our customers. We offer this product to our esteemed customers at various affordable prices. Being the preferred choice of our customers, we are engaged in the manufacture and wholesale of Indium Sulphide. Prepared from quality grade constituents, the offered chemical is vastly applauded, owing to its accurate chemical composition, enhanced shelf life and effectiveness. Ajai Bros & Co. is one of the leading manufacturers and suppliers of Indium Chloride that comes in the form of white flakes. Colorless and exothermic in nature, the proffered chemical is used in the organic synthesis as Lewis acid. Prepared and packed under the supervision of our professionals, indium chloride is appraised for its absolute chemical composition and longer shelf life. Indium(III) sulfide is the inorganic compound with the formula In2S3. Three different structures ("polymorphs") are known: yellow, α-In2S3 has a defect cubic structure, red β-In2S3 has a defect spinel, tetragonal, structure, and γ-In2S3 has a layered structure. 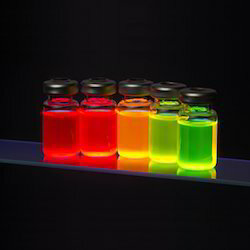 The red, β, form is considered to be the most stable form at room temperature, although the yellow form may be present depending on the method of production. Like related covalent solids, In2S3 is insoluble in all solvents. It is attacked by acids and by sulfide. It is slightly soluble in Na2S. Indium sulfide was the first indium compound ever described, being reported in 1863. Reich and Richter determined the existence of indium as a new element from the sulfide precipitate. We are pioneers in offering Indium Nitrate to our esteemed patrons. Offered range is formulated using high quality chemicals like nickel that is prepared by dividing spongy nickel particles and leaching them along with aluminum under extreme conditions. Clients can avail the entire range at nominal price. 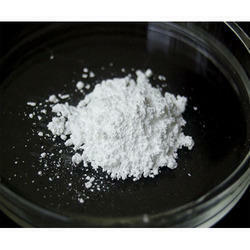 Indium chloride is the inorganic compound with the formula IrCl3. This material is relatively rare, but the related hydrate is useful for preparing other iridium compounds. The anhydrous salt is a dark green crystalline solid. 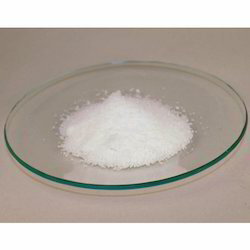 It gives us immense pleasure to make available Indium III Nitrate Hydrate Extrapure to our clients, which is available at cost-effective prices. Our professionals make sure that all of our chemicals are well tested on different parameters before being delivered to the clients. 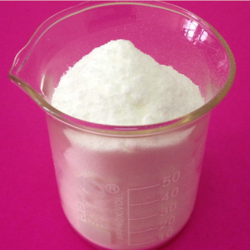 Owing to their non-corrosive nature, efficacy and reactivity of Indium III Nitrate Hydrate Extrapure, it finds wide application in different industries. Looking for Indium Compounds ?